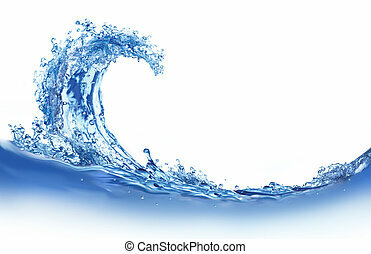 Water wave with bubbles. 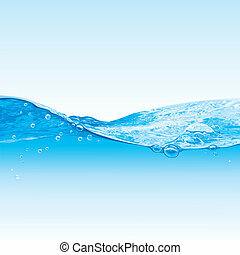 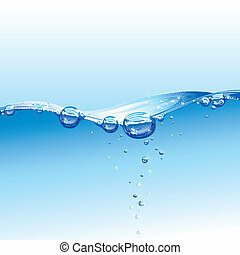 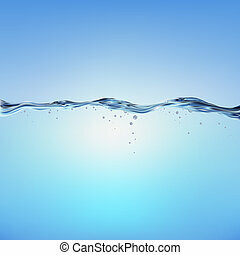 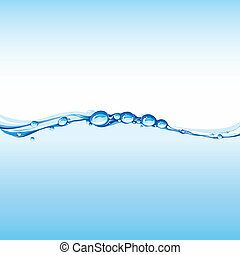 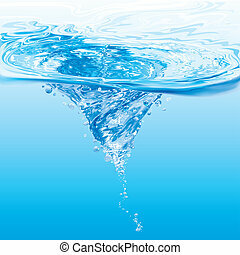 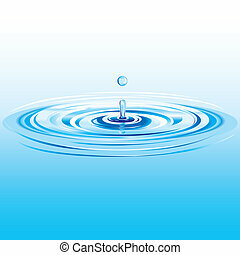 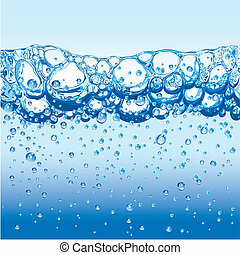 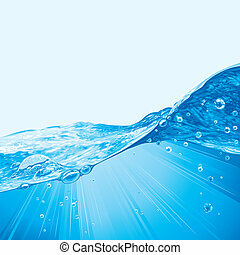 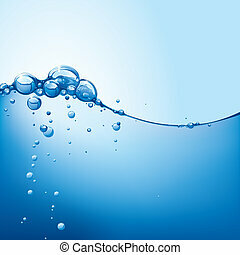 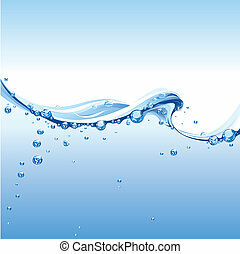 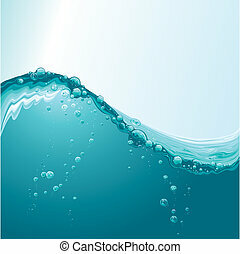 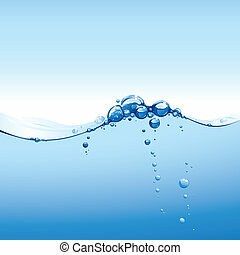 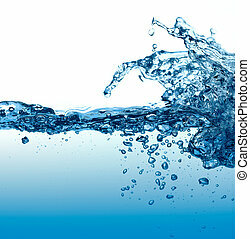 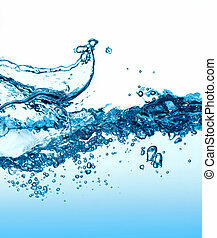 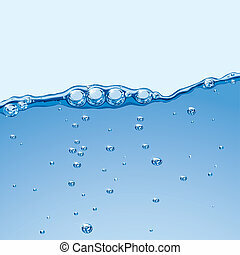 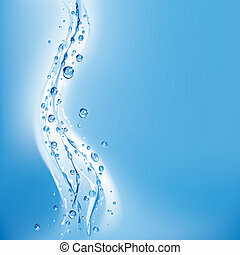 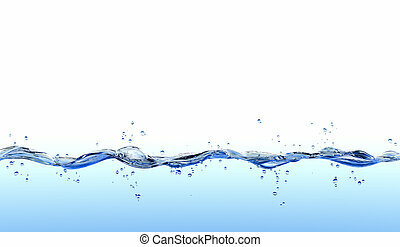 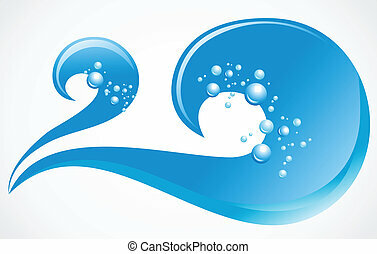 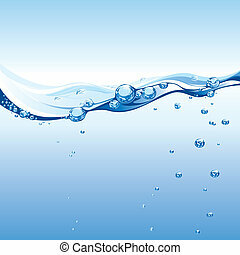 Water wave with bubbles, editable vector illustration. 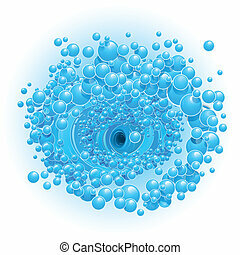 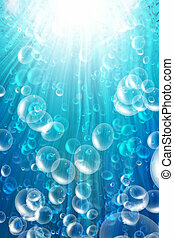 Abstract clear blue water wave with bubbles. 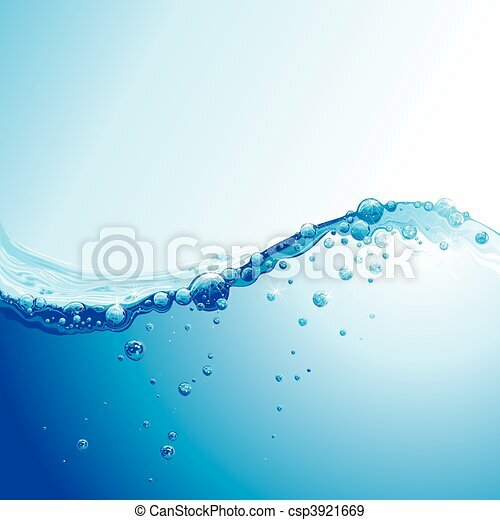 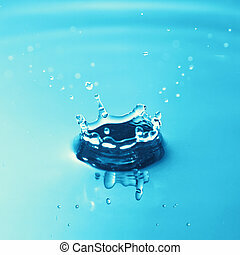 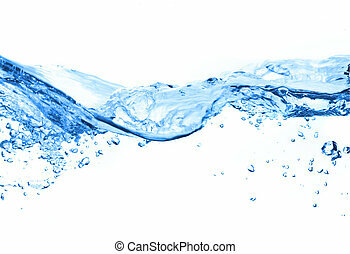 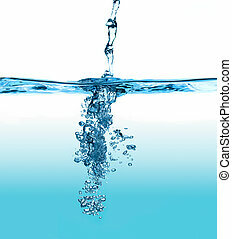 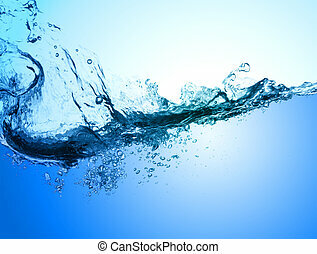 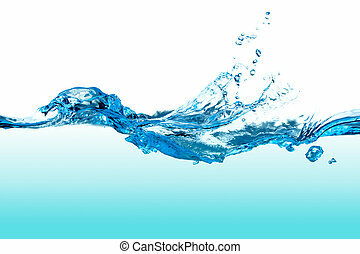 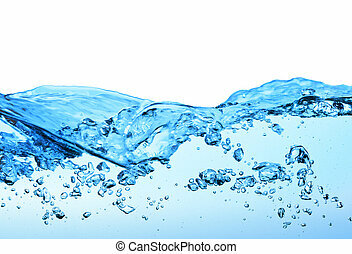 Flow of water from the top down with water splashes and bubbles. 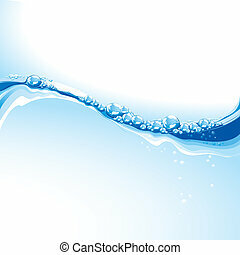 Blue abstract water splash with waves and bubbles.